I’ve been helped enormously in setting up and establishing Writing Perspectives by Sue Walker, Design Director at Creative One Roof. 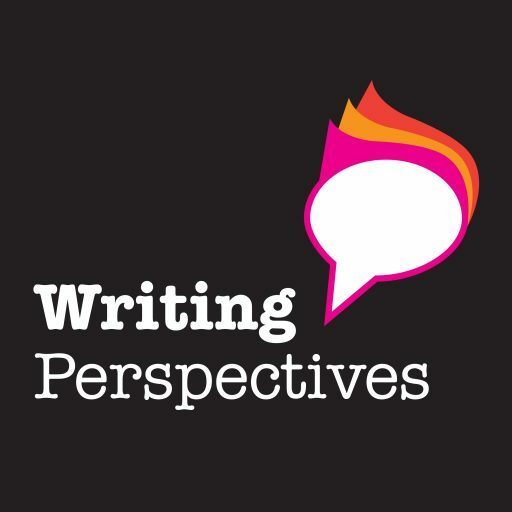 Sue turned my ideas for the podcast into a visual identity that communicates what Writing Perspectives is all about. It was a pleasure to work with such a professional designer; one who was totally committed to designing an identity that helps bring the podcast to life. I’m sure you’ll agree: it looks great. If you want to find out more about Sue and her work you can visit her website here where you will find all her contact details.